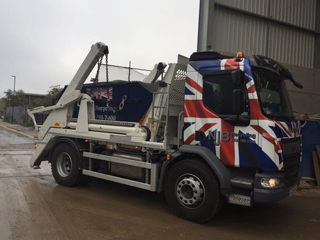 Local skip hire prices in Kingston can sometimes be hard to come by on the cheap side of things – which is why we are always proud to be able to offer budget skips at the best rates and best prices in London, South London and Surrey. 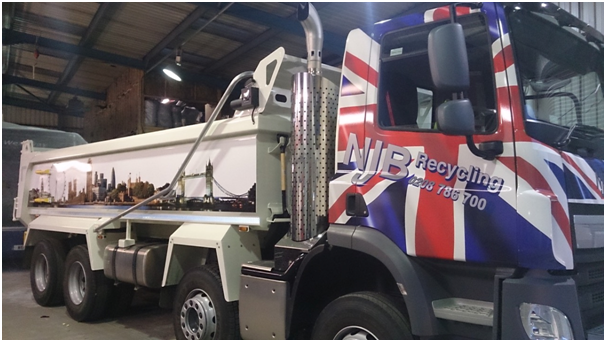 Hire a skip – a rubbish skip pf up to 40 cubic yards in size – from us for recycling, removal, disposal, collection or house clearance – we can and will support domestic and commercial needs the same day you call on many occasions! 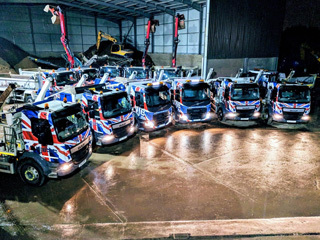 Average skip hire prices in Kingston can vary – that’s the truth – but our top team and company will always make sure to emphasise low cost hiring that offers you a reliable rubbish skip, skip bags and skip lorry vehicles as and when you need them. 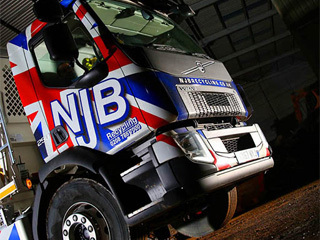 Hire a skip for a day or longer, our skip hire in Kingston is here to make sure that all your needs are covered. 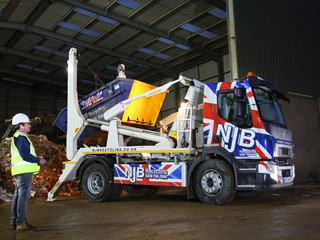 Supplying low cost, affordable rates for small, mini, midi, large and roro skips for a range of needs – there’s no longer a need to cart everything down to the dump. 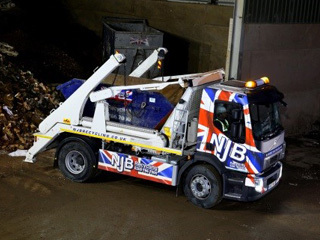 Same day skip hire is always possible, too – let us handle all your unwanted junk, trash and bulky waste so you’re not having to weigh yourself down! 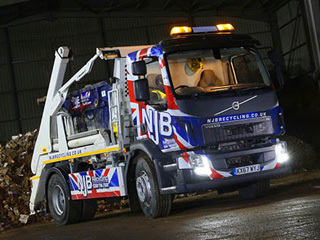 Kingston skip hire never has to be expensive – our skip hire prices are massively competitive and if you would like to know more about small skip prices or mini skip prices in the local region, we can help. Looking for that ‘near me’ appeal? Allow our top local team to help. 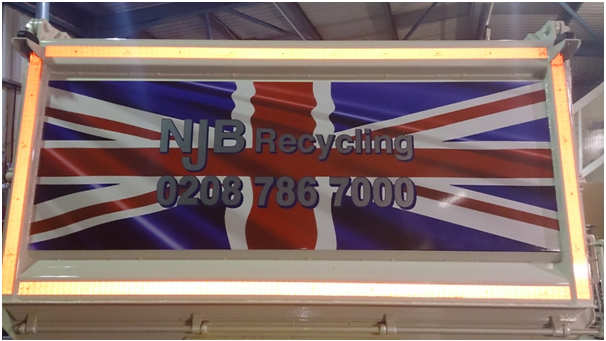 Call 02087867000 or book online today to learn more about skip sizes prices.